Polling for a Prez: 2016 Who are you voting for the President of the United States of America? 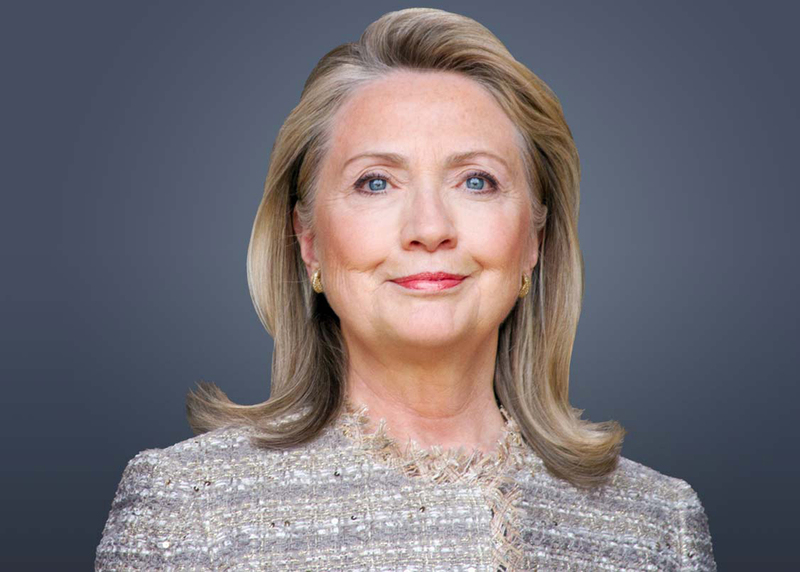 Trained as an attorney, She is the former secretary of State in the Obama administration; former senator from New York; and former first lady. 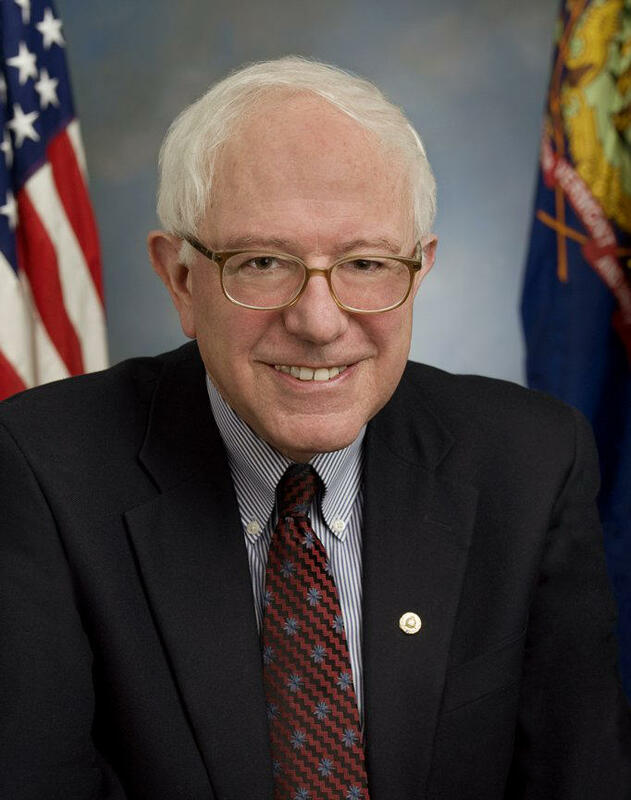 A democratic socialist, Sanders represented Vermont in the U.S. House from 1991 to 2007, at which point he moved to the Senate. He’s a former governor of Maryland and mayor of Baltimore.